The first qualifying session of the 2018 season is in the books. Nate Norenberg qualified the 37 and had an excellent lap of 2:04.418, which was good enough for second starting position in class. 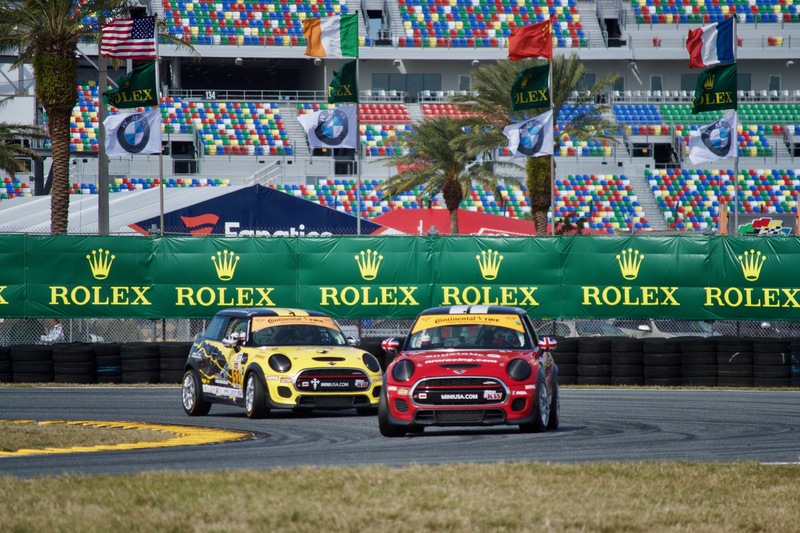 All three MINIs showed good speed during practice. The results are in the table below.